Dr. Jessica Stanek grew up in Hollidaysburg. She graduated from The College of William and Mary in 1998 and from The Ohio State University College of Veterinary Medicine in 2002. She worked in a small animal practice in southern New Jersey until moving home in 2005. She enjoys spending time with her family: husband Joe, daughters Lucy and Nora, and 2 dogs, Bernice and Freddie. 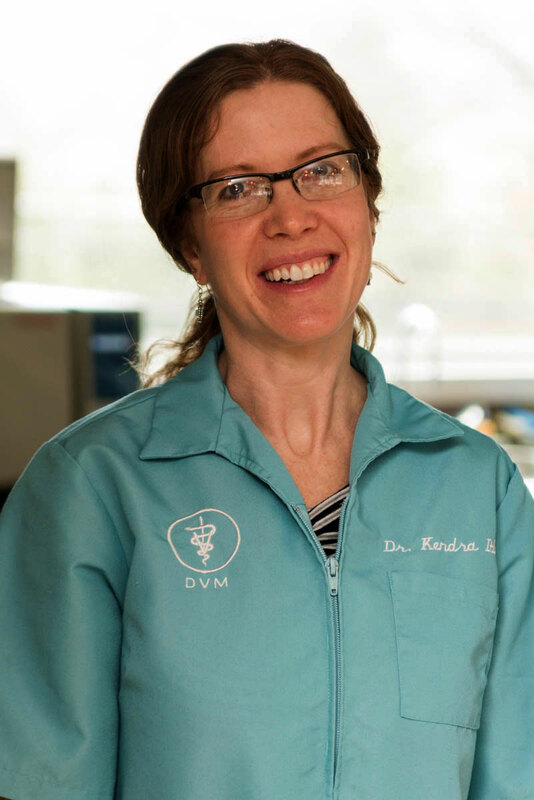 Dr. Kendra Itle grew up in Martinsburg. 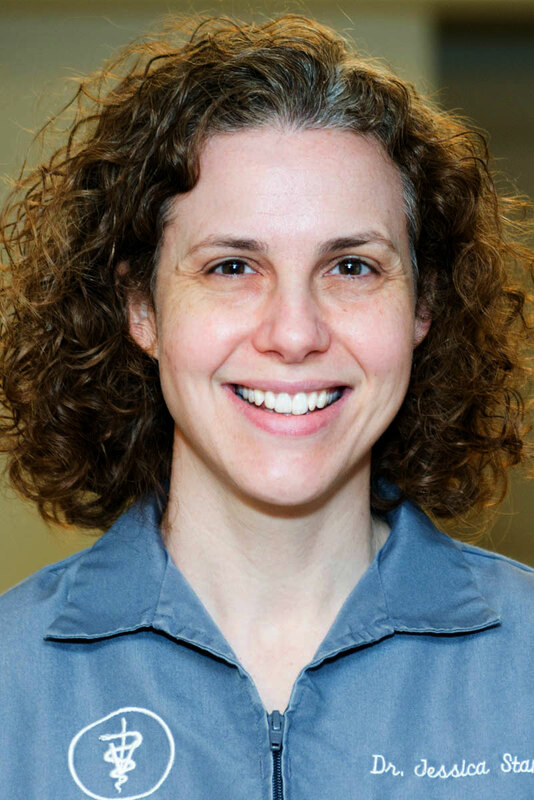 She graduated from Penn State in 1995 and The Ohio State University College of Veterinary Medicine in 1999. She practiced for two years in a mixed animal practice outside of Washington, PA before moving back home. In addition to working at Hollidaysburg Animal Clinic, Dr. Itle works in a large animal clinic in Curryville. When Dr. Itle isn’t working, you can find her at one of the many sporting events in which her 2 boys participate. She enjoys hiking and spending time with her family: husband Larry, sons Jonah and Griffin, a Golden Retriever Daisy, and a cat Murray.